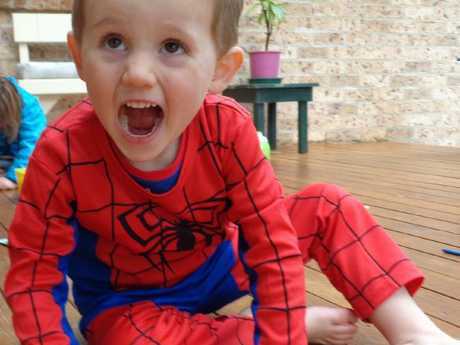 THE biological mother of missing NSW toddler William Tyrrell has failed to show up to court to be sentenced for assaulting a police officer. Karlie Tyrrell, 29, previously pleaded guilty to assaulting an officer and using offensive language at the Top Ryde mall on December 22, where she spat on a female officer and said â€œRyde coppers lost my son you c***â€?, later blaming the incident on a panic attack. 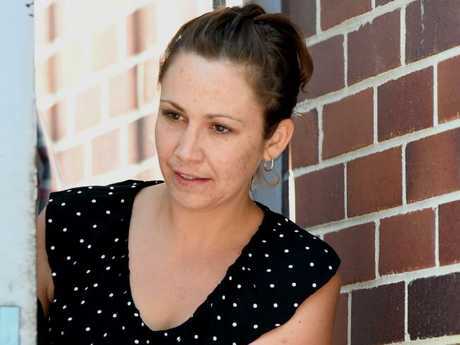 She is the biological mother of missing toddler William Tyrrell. 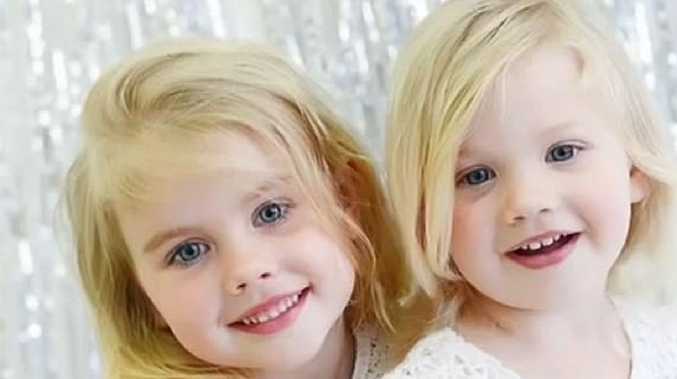 Tyrrell was due to be sentenced in Burwood Local Court on Monday, however the matter was adjourned to April 3 when she did not appear.